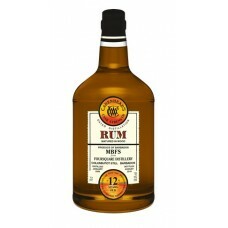 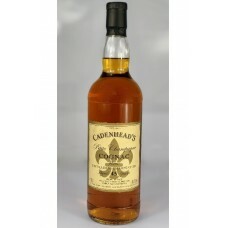 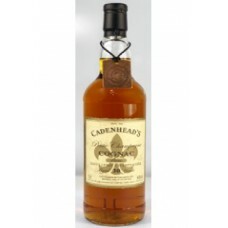 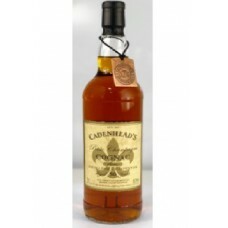 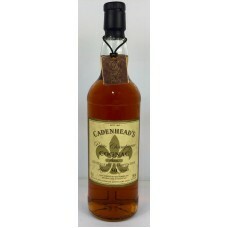 Barbados Foursquare 12yo 58,5% (Brl) Nose: Almonds, golden syrup, coastal grasses, wholemeal toast.. Nose: Citrus and juniper berry aromas. Elegantly perfumed. 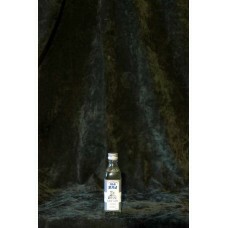 Palate: Wow! 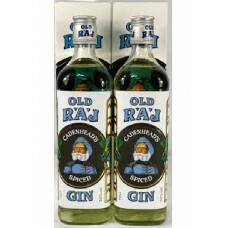 Lively and perfectl..
OLD RAJ GIN - 46% & 55% Nose: Perfumed, aromatic and smooth. 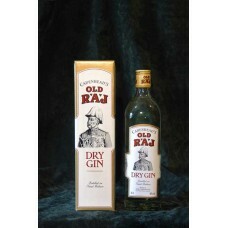 Palate: This gin slips over the pala..
OLD RAJ GIN - 46% & 55% Nose: Perfumed, aromatic and smooth. 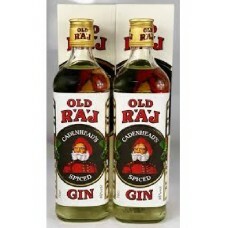 Palate: This gin slips over the palate..
OLD RAJ GIN - 46% & 55%	Nose: Perfumed, aromatic and smooth. 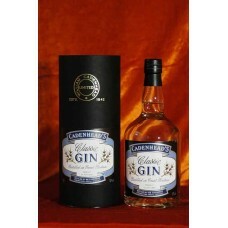 Palate: This gin slips over the pal..